This ball has been stuck for weeks after a windy night rearranged the city. Nice pic. 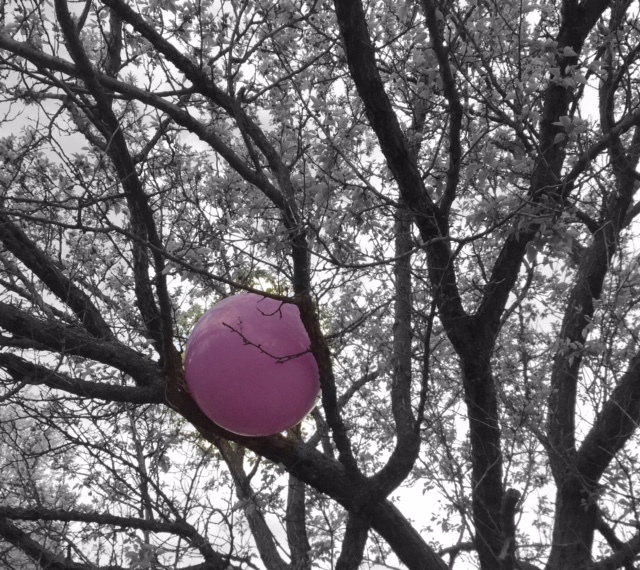 Reminded me of how many of my son’s balloons ended up in trees. I wish I had thought to take pics. Great take on the prompt. Very powerful photo.